It will meet monthly on the 4th Wednesday of each month with John F. McMullen, Poet Laureate of Yorktown. The Poetry Workshop will be a place for poets and would-be poets to sharpen their skills by reading their work, having it respectfully criticized, listening to the work of others, and sharing information relating to the business of poetry (publishing platforms – magazines, journals, and on-line; and reading opportunities) and resources (books, courses, and technology tools. Email John F. McMullen directly at johnmac13@gmail.com if you are planning to attend. If you plan to read a poem please bring 12 copies. 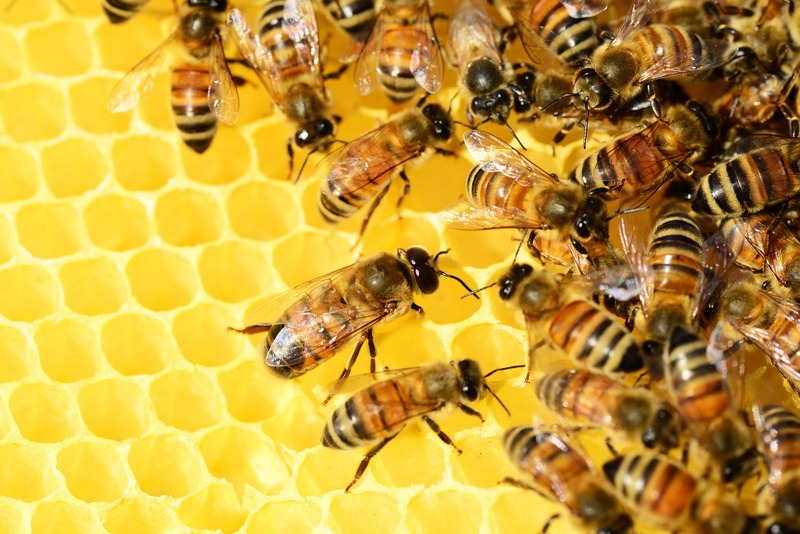 Learn about hive placement considerations in urban and suburban areas, as well as how to order, assemble and maintain tools and equipment. There will be a demonstration of assembling a Langstroth wooden hive and frames, along with a visit to the farm apiary. Part two of six-part series. Registration is $30 for each individual class, or $150 for the series. For schedule and registration go to info@hilltophanoverfarm.org. As temperatures begin to warm up many consumers find it a good time to add a new pet to their family. BBB Serving Connecticut (BBB) urges consumers to treat the decision to get a puppy as seriously as you would any other major purchase. There are a number of things to keep in mind before purchasing a new puppy like buying food, medical costs, having enough time to train them and providing enough space for them to live and play in. Before rescuing or purchasing a dog make sure you're fully ready for your new friend and also make sure that you're not walking into a scam. The internet may be the most convenient way to purchase some items, but it's not always the best way to purchase a pet. According to a 2018 study, experts say that a shocking 80% of sponsored advertisements about pets may be fake. Since January 2019, Connecticut consumers claim to have lost nearly $6,000 in online puppy scams via BBB Scam Tracker. All types of scams are terrible but puppy scams can be especially hurtful since consumers often become emotionally invested in adding a new family member to their household. BBB Serving Connecticut is sharing some tips to help consumers avoid falling for a puppy scam. Don't buy a pet without seeing it in person. Do an internet search of the picture of the pet you are looking to purchase. 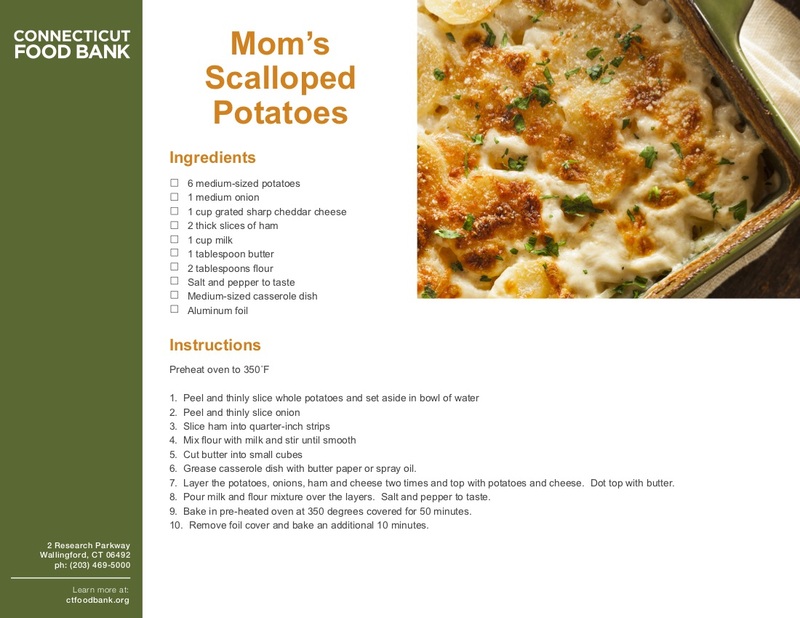 If the same picture appears on multiple websites, you may be dealing with a scam. Never pay a stranger through a money order, Western Union or Moneygram. Always use a credit card in case you need to dispute the charges. If the seller demands payment through other methods that you don't feel comfortable with, you may want to find another seller. Make sure prices make sense. Research prices for the breed you are interested in adopting. If someone is advertising a purebred dog for free or at a deep discount, it could be a scam. Research the seller and obtain references. Visit www.bbb.org to check the reputation of an online seller or breeder. 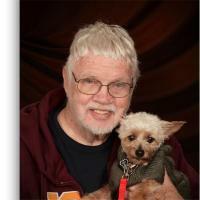 Ask he breeder for references and contact people who have bought puppies from them in the past. Consider adopting or buying locally. Visit your local shelter and see if rescuing a dog may be right for you. When you purchase an animal from out-of-state without seeing it first, there is no way to know how healthy or young it is, or even if the pet exists at all. 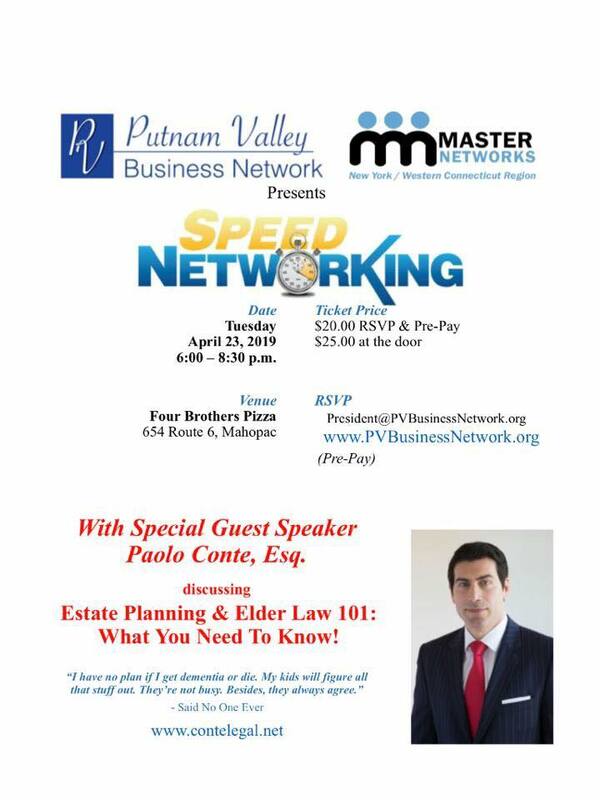 Mary Fellbusch, Absolute Flooring of Yorktown, Inc.
Come check out the Putnam Valley Business Network’s Speed Networking Event with a Special Presentation by Paolo Conte, Esq, on Estates, Wills, and Trusts! 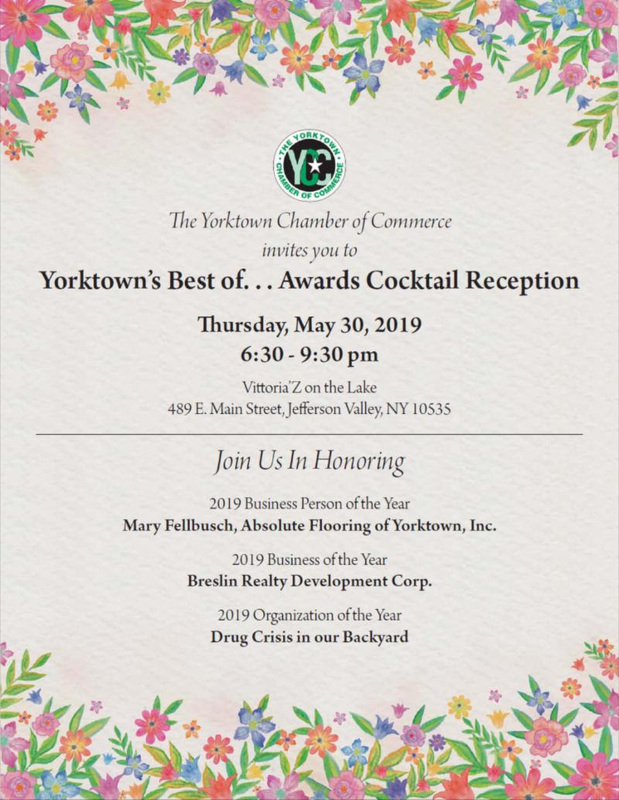 Putnam Valley Business Network’s Semi-annual event with the greatest attendance and fundraising for the PVBN Scholarship Fund! Rows of tables and chairs are set up. The sessions are three minutes long- just enough time to give a quick overview of what you do and hear the other business persons version- then it’s time to move on! Great way to network. Bring plenty of business cards! We will be raffling off gift baskets donated by our members to fund-raise for our Scholarship Fund. 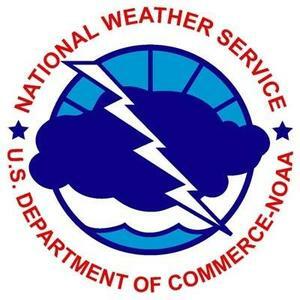 You can always make a one-time donation to the scholarship fund on our website. For more details on this event or to RSVP, visit www.pvbusinessnetwork.org or contact president@pvbusinessnetwork.org. Tickets are $20.00 in advance and $25.00 at the door and include pizza and soda! 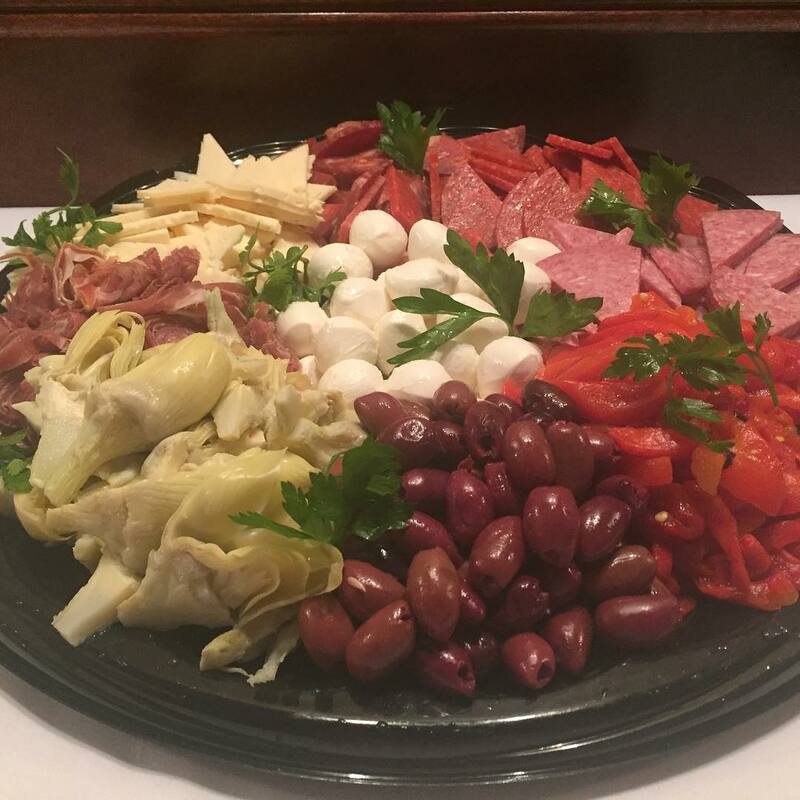 Aversano's does the cooking so you don't have to ! Don’t forget to pick up your Easter catering orders by Saturday. Haven't placed them yet? 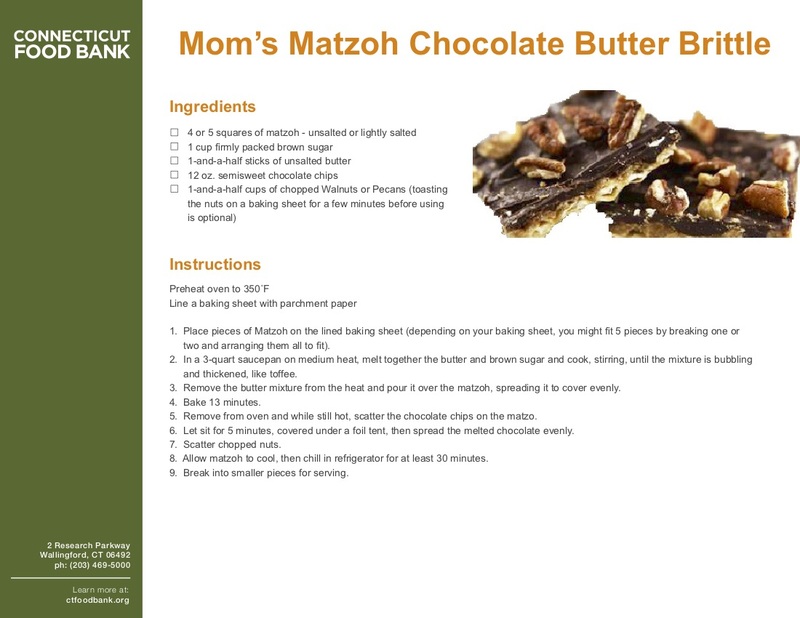 Call us today to place your order. Aversano's is happy to accommodate special requests whenever possible. Each meal is freshly prepared for you, Buon Appetito! Aversano's is still taking reservations for their Food and Wine Tasting Event on April 24. Find out more here. 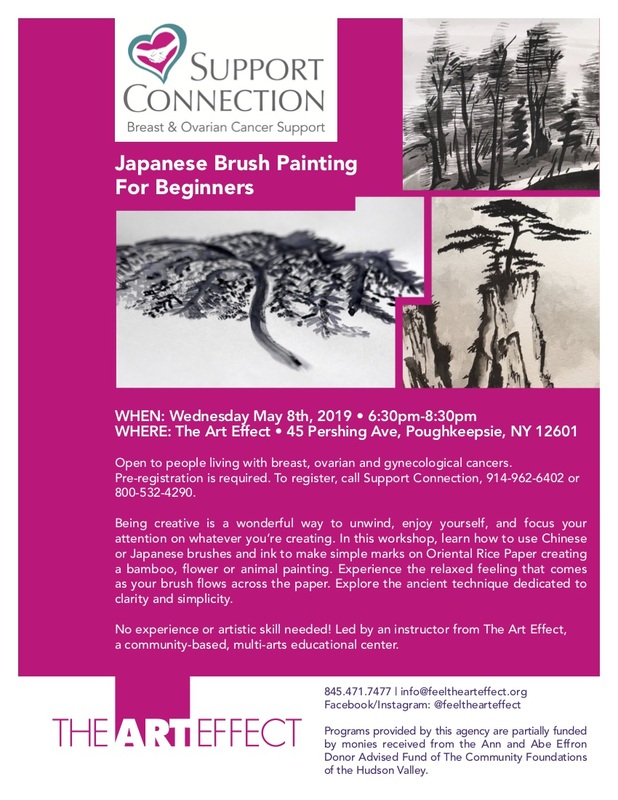 Support Connection, Inc. announces a free program: “Japanese Brush Painting for Beginners” will be offered on Wed., May 8, from 6:30 - 8:30 pm, at The Art Effect in Poughkeepsie, NY. 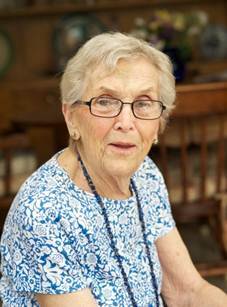 Open to people living with breast, ovarian and gynecological cancers. To learn more or to pre-register (PRE-REGISTRATION IS REQUIRED) call Support Connection at 914-962-6402 or 800-532-4290. Being creative is a wonderful way to unwind, enjoy yourself, and focus your attention on whatever you’re creating. In this workshop, learn how to use Chinese or Japanese brushes and ink to make simple marks on Oriental Rice Paper creating a bamboo, flower or animal painting. Experience the relaxed feeling that comes as your brush flows across the paper. Explore the ancient technique dedicated to clarity and simplicity. No experience or artistic skill needed! 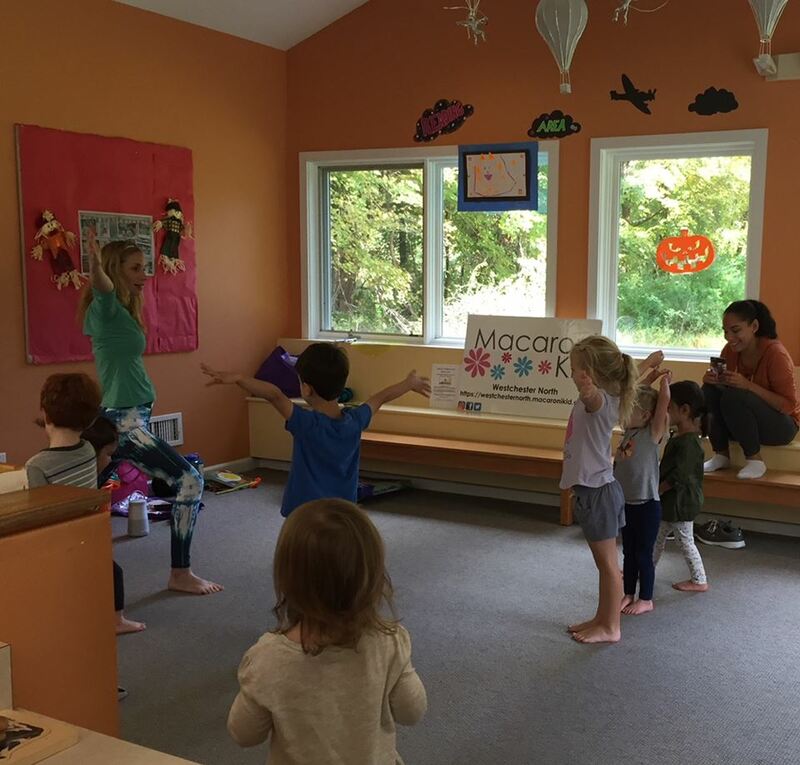 Led by an instructor from The Art Effect, a community-based, multi-arts educational center. Come in and watch a movie in our Community Room! 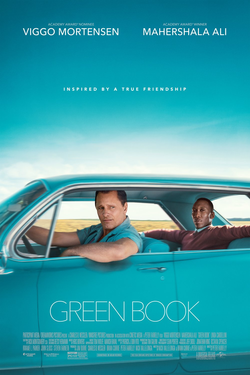 This month's film is Green Book. Summary: "a white bouncer bonds with a black musician while chauffeuring him around the Jim Crow South." Starring: Viggo Mortensen, Mahershala Ali, Linda Cardellini, Don Stark, Sebastian Maniscalco. 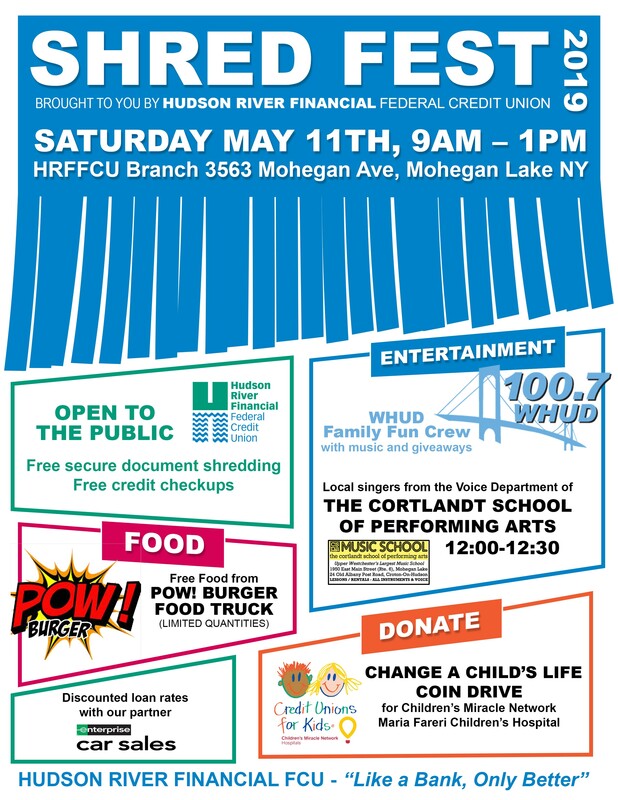 Join us at Shred Fest 2019 on Saturday, May 11th! Shred Fest is open to the Public! 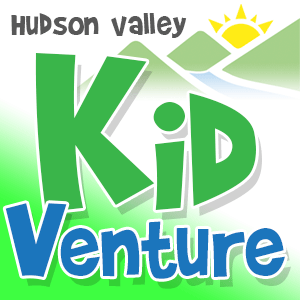 Free Secure Document Shredding at Hudson River Financial FCU, 3563 Mohegan Avenue, Mohegan Lake, NY 10547.